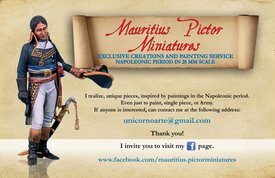 IT IS POSSIBLE ORDER AN ADDITIONAL PAINTING SERVICE DIRECTLY FOM THE SHOP, WE WILL SEND DIRECTLY YOUR PURCHASE TO THE PAINTER AND HE WILL DELIVER TO YOU THE WONDERFULLY PAINTED MINIATURES. 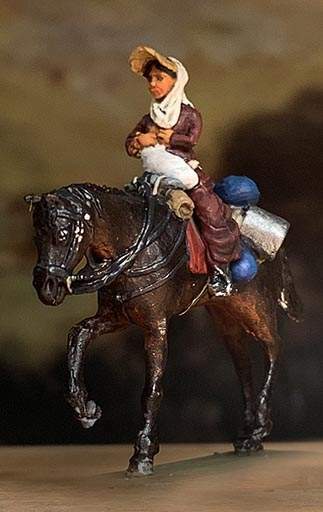 You must specify this option at the purchase moment clicking this shipping method, and we will send your parcel directly to the painting service with your address and email information. 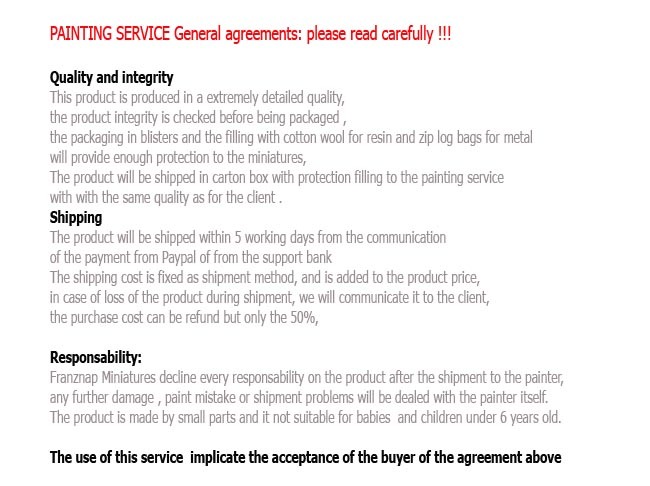 The painter will take contact with you for the further actions as service options, uniform info , payment and shipment. 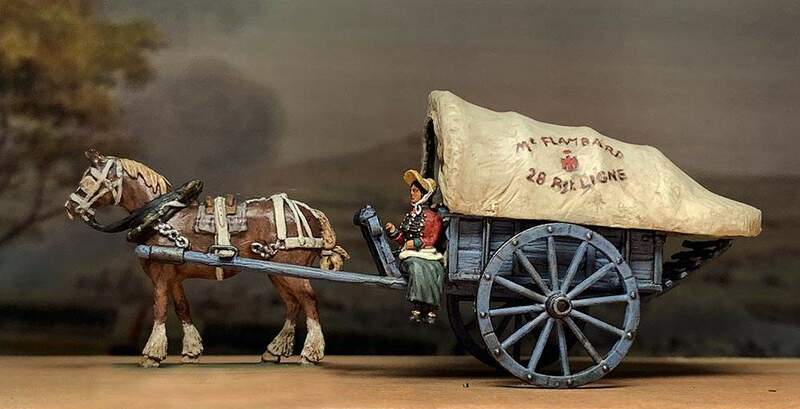 In this way you will save time for the double shipment. 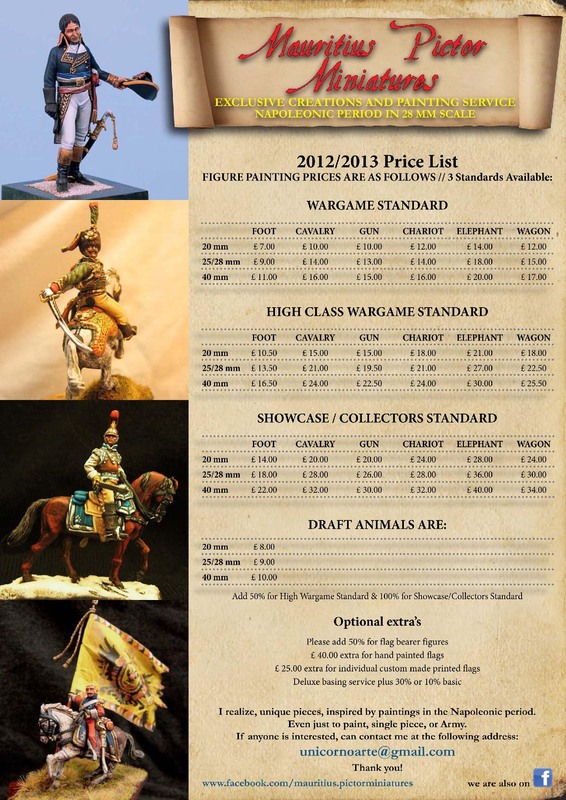 THE PAINTING SERVICE IS MADE BY A THIRD PARTY AND ITS COST IS ADDITIONAL AND NOT INCLUDED THE MINIATURE PURCHASE PRICE AND MUST BE PAID TO THE PAINTER ITSELF; WE ONLY SEND THE MINIATURES YOU BUY TO THEM ON YOUR REQUEST AND AFTER THE SHIPMENT WE DECLINE ANY FURTHER RESPONSIBILITY ON YOUR PURCHASE.